From my very first meeting with bdm I was convinced I had made the right choice. I was quite apprehensive about "talking tax" with a chartered accountant when my first self-assessment tax return was looming. I needn’t have worried. The team at bdm was very approachable, professional and their proactive approach inspired me with confidence and resulted in my end of year return being delivered smoothly, efficiently and on time. I look forward to a long business relationship with bdm. I would thoroughly recommend leaving your accounts in bdm’s very capable hands. bdm are experts in taxation and they never fail to impress with their vast knowledge. Beyond that the team at bdm have the ability to translate complex tax matters into language which makes it easy and straightforward to understand for non-finance people. 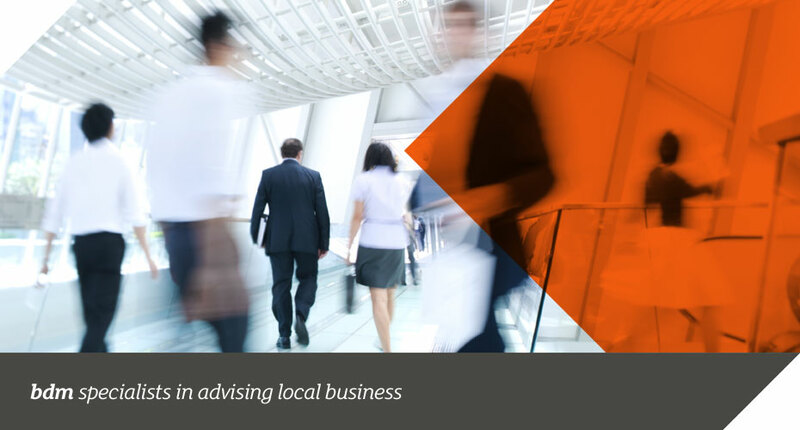 bdm have been able to provide expert advice to our business and indeed a number of our clients. Our clients have actually thanked us for making the introduction to bdm such was the quality of their advice. bdm are consummate professionals with a straightforward and professional approach to business; coupled with their commercial acumen and personable nature it has been a pleasure dealing with them.